With the markets in wild gyrations, investors are turning to defensive stocks. That’s with good reason. After years of tech and other aggressive growth companies dominating, there’s a sense that the tide is turning. With that in mind, what better place would there be to go hunting now than in telecom stocks? Telecom stocks are known for their conservative nature. Even during bear markets and recessions, people tend to keep paying for their phones and internet connections. As such, telecom stocks are a solid place to take shelter during volatile market storms. The fact that most telecoms pay large dividends, sometimes in excess of 5%, only adds to the appeal. 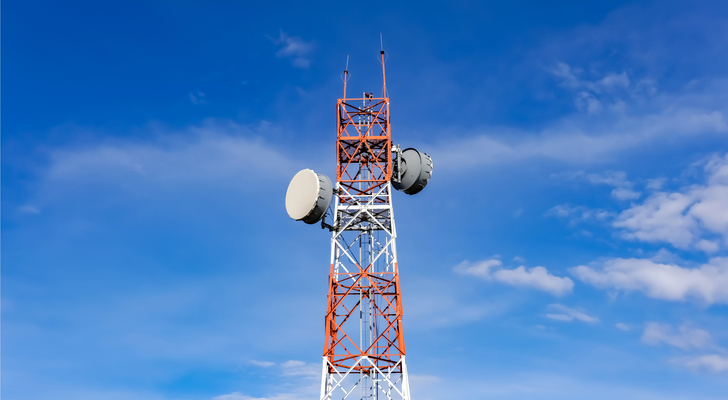 With all that in mind, what telecom stocks are looking good as we head into 2019? Let’s start off the telecom stocks to buy in the United States. Unfortunately, Verizon (NYSE:VZ) has run up sharply in recent weeks and is no longer a strong value at this price. Meanwhile, AT&T (NYSE:T) has bet the farm on content with the Time Warner deal and is not a good choice for risk-averse telecom investors. That leaves us with T-Mobile (NASDAQ:TMUS) and Sprint (NYSE:S). For years now, there has been talk about how the two need to merge to stay competitive with AT&T and Verizon. This appears to be the year that, finally, this merger talk will come to fruition. There is a slight hitch in the deal, as the U.S. government shutdown is delaying regulatory approval for the business fusion. Once the government reopens, however, expect the deal to get approved in reasonable time. 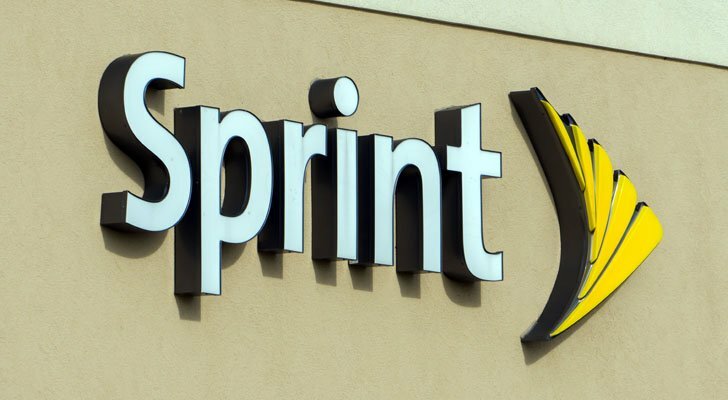 Both T-Mobile and Sprint have struggled to achieve the sort of profitability that the larger two telecom players have obtained. However, combining T-Mobile’s nearly 60 million subscribers with Sprint’s 40 million would take the company to 100 million, overtaking AT&T to become number two player in the country. T-Mobile believes it can achieve a whopping $6 billion in yearly cost synergies out of the deal, giving it plenty of funds for robust 5G deployment along with, hopefully, dividends and perhaps a share buyback. Vancouver, Canada-based Telus (NYSE:TU) is a strong choice for yield-seeking telecom investors. The company pays a nearly 5% dividend and is gaining market share in its home country. Telus sported 9 million paying subscribers at the end of 2017, a figure that grew by more than 300,000 versus the previous year. That was in large part powered by its customer churn rate of just 0.9%. That’s the best figure in all of North American telecom. Telus stock hasn’t been following its underlying business momentum, however. TU stock is at $34, which puts it in the bottom part of its $32.50-$38 52-week range. Why is the market less than enamored of Telus stock? For one thing, there’s been tons of talk about the Canadian “housing bubble” popping. Home prices, particularly in Toronto and Vancouver, have surged in recent years. Government action to cool the market has led to a reversal in prices. This could lead to a recession. Combine that with the sudden collapse in oil prices, and the Canadian economy is looking a little weaker. That said, telecom stocks hold up during recessions. People keep using their phones regardless. With that 4.8% dividend yield and selling at just 11x forward earnings, TU stock is a buy on any further weakness. It’s no secret that the ongoing U.S.-China trade war has put a hex on Chinese stocks. While most of the focus has gone to beaten-down Chinese tech companies, that’s not the only place where we can go bargain shopping. For example, look at China Unicom (NYSE:CHU), a leading Chinese mobile carrier. The company, as of its latest semi-annual results, is posting strong numbers despite concerns about the Chinese economy. Its service revenue grew by 8.3%, for example, which was more than double the pace of the industry overall. EBITDA and free cash flow both grew by 5%. For a telecom companies these are fine numbers indeed, especially in a so-so economy. So what’s the catalyst for 2019? For CHU stock, there are two things to look for. The first is that the end of the trade war should bring a recovery in sentiment. CHU stock slipped from $14 last spring to just $11 primarily on falling Chinese sentiment. The second reason is that Reuters has predicted that in 2019, the China Unicom may pair up with China Telecom (NYSE:CHA) to combine the second and third largest players in the Chinese market. With the rollout of expensive nationwide 5G networks on the way, this would help the two smaller players stay competitive and save money to compete against behemoth China Mobile (NYSE:CHL). In any case, don’t overlook the Chinese mobile carriers as a way to play a fast-growing telecom market with huge mobile data demand. It was a rotten no-good year for emerging markets in 2018. Europe didn’t have a particularly great showing either. Hence, Spain’s Telefonica (NYSE:TEF) put in an underwhelming performance. 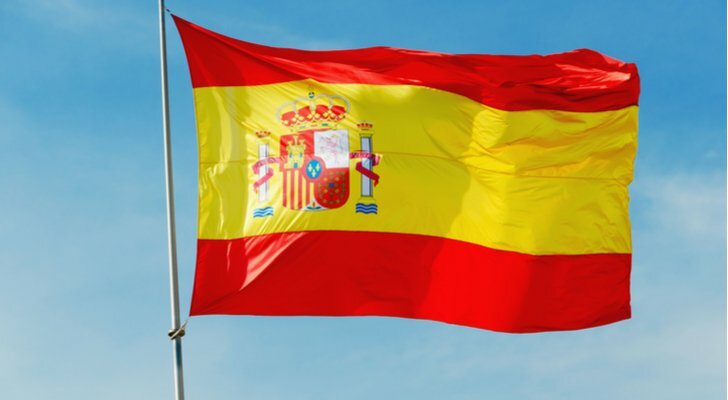 Telefonica derives 24% of its business from Spain, 14% from Germany, and 13% from the U.K., with most of the rest coming from assorted countries in Latin America. These economies have largely been mediocre to bad in recent years. However, with sustained underperformance comes opportunity. Economic activity tends to revert, and there have been some recent signs of life in various Telefonica markets, notably Brazil, Mexico, and Colombia. The company’s operating income has quietly rebounded from just 3.5 billion Euros in 2015 to 5.5 billion in 2016 and 6.8 billion Euros in 2017. TEF stock is still languishing around the $9 mark, up just modestly off the lows and way down from the $15 level where it generally traded between 2012 and 2015. Regardless, profitability is picking up and the company is one of the most widely diversified telecoms out there. It wouldn’t take much for TEF stock to catch a bid. Additionally, it has historically paid extremely generous dividends and currently offers a 5% yield. 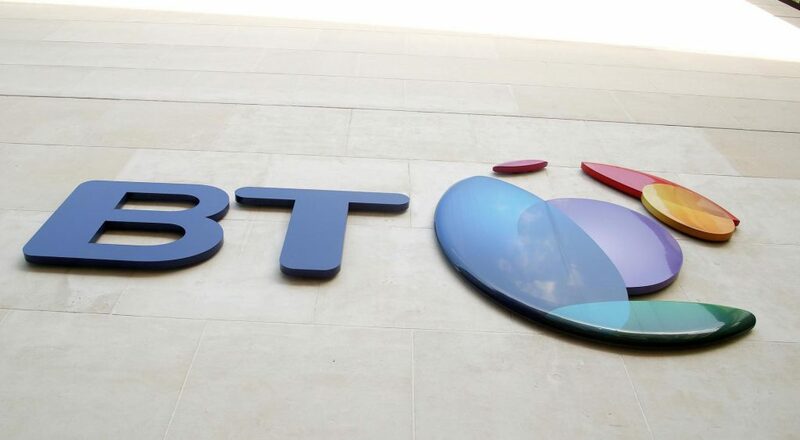 For many American investors, BT Group (NYSE:BT) is overshadowed by the U.K’s Vodafone (NASDAQ:VOD). But don’t sleep on BT. The $30 billion market cap BT Group has a rather impressive business of its own. BT has its mobile business, enterprise division, international subsidiaries, and so on. But its crown jewel is Openreach, which controls the phone cables and telecom pipes across Britain. This gives it an effective monopoly over the so-called last mile of connectivity. The government was considering making BT divest this most powerful asset, but so far, it appears the worst of the regulatory storm has passed. Despite that, BT stock is down from more than $30 a share a few years ago to just $15 now. Much of this has been due to Brexit concerns. Businesses in particular have spent less in preparation for a potential slowdown in the British economy. BT’s Italian subsidiary also was hit with an accounting scandal. Regardless, the selling is way overdone, as the company remains strongly profitable (11x trailing earnings) and has maintained its greater than 6% dividend yield despite the share price decline. Make no mistake, BT stock is a blue chip telecom to buy at a deep discount. At the time of this writing, Ian Bezek owned TEF, BT, and VOD stock. You can reach him on Twitter at @irbezek. 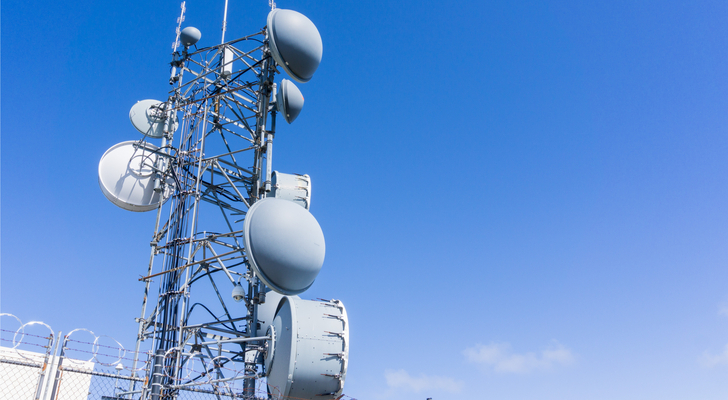 Article printed from InvestorPlace Media, https://investorplace.com/2019/01/the-5-best-telecom-stocks-to-buy-now/.